Reed® Trail 10 & 14"
​Wet feet are no fun, whether you are working in a barnyard or garden. Reeds offers a footwear line-up that will keep your feet dry and comfortable. 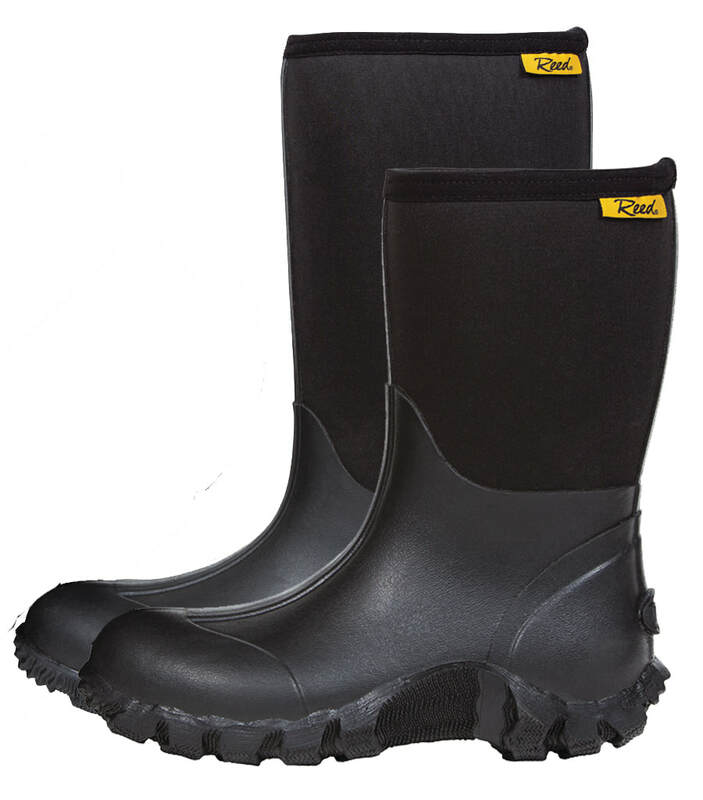 Designed with a neoprene upper portion of the boot, Reeds allow for "give" at the top of the boots, while remaining 100% waterproof.